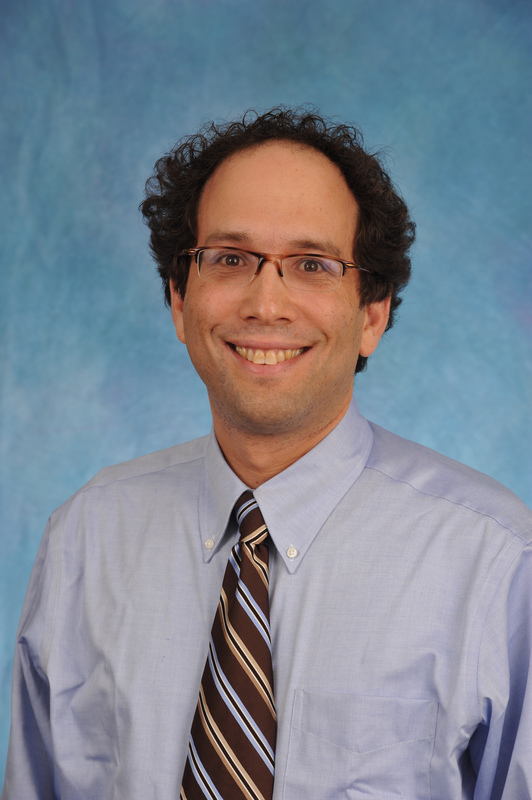 Research: Dr. Winzelberg’s research includes End of Life Care, patient goals, values, and preferences. Hanson LC. Winzelberg G. Research priorities for geriatric palliative care: goals, values, and preferences. J Palliat Med 2013; 16: 1175-­‐9. Beyea A. Stafford R. Winzelberg G. To Drain or Not to Drain: An evidence-­‐based approach to palliative procedures for the management of malignant pleural effusions. J Pain Symptom Manage 2012; 44: 301-­‐6. Hanson LC. Rowe C. Wessell K. Caprio AJ. Winzelberg G. Beyea A. Bernard SA. Measuring Palliative Care Quality for Seriously Ill Hospitalized Patients. J Palliat Med 2012; 15: 798-­‐804. Winzelberg GS, Williams CS, Preisser JS, Zimmerman S, Sloane PD. Factors Associated With Nursing Assistant Quality of Life Ratings for Residents with Dementia in Long-­‐Term Care Facilities, Gerontologist 2005; 45 Spec No 1: 106-­‐114. Winzelberg GS, Hanson LC, Tulsky JA. Beyond Autonomy: Diversifying End of Life Decision-­‐Making Priorities to Serve Patients and Families, J Am Geriatr Soc 2005; 53: 1046-­‐1050. Winzelberg GS, Patrick DL, Rhodes LA, Deyo RA. Opportunities and Challenges to Improving End of Life Care for Seriously Ill Elderly Patients: A Qualitative Study of Generalist Physicians. J Palliat Med 2005; 8:291-­‐299. Winzelberg GS. The Quest for Nursing Home Quality: Learning History’s Lessons. Arch Intern Med 2003; 163: 2552-­‐2556. Goodlin SJ, Winzelberg GS, Teno JM, Whedon M, Lynn J. Death in the Hospital. Arch Intern Med 1998; 158: 1570-­‐1572.